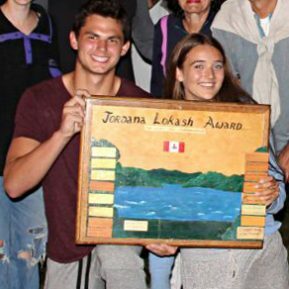 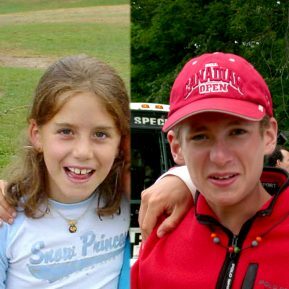 In honour of Jordana's love of Manitou, her spirit, her compassion, her sportsmanship and her love of people, we wanted to continue her memory in the hearts of Manitou campers and staff. 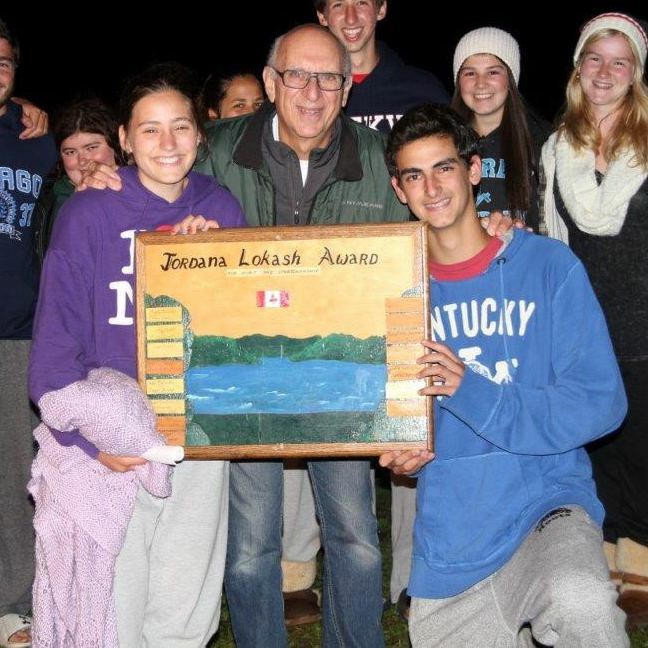 This award, is not to be taken lightly and is only given to one or two campers each summer who demonstrate a special and unique character that has culminated in a spirit and sportsmanship that is unparalleled in camping. 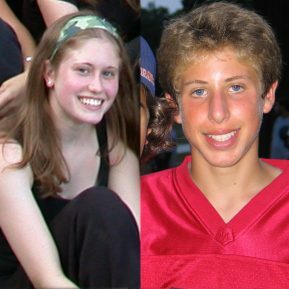 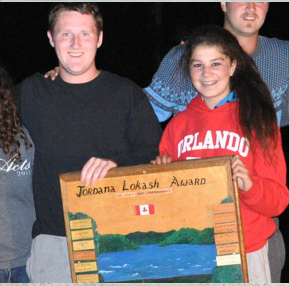 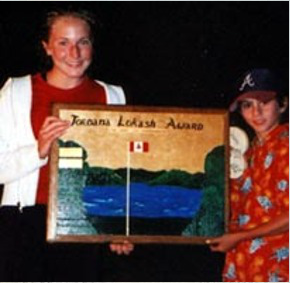 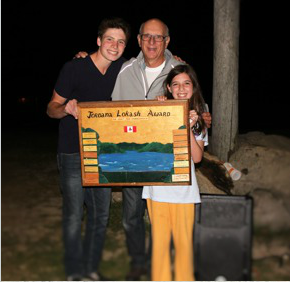 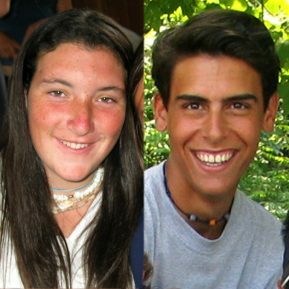 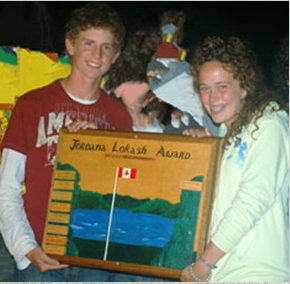 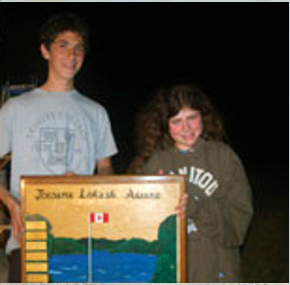 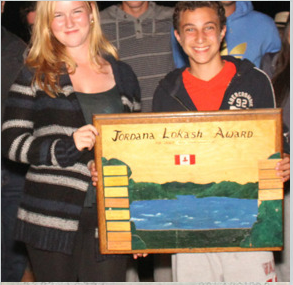 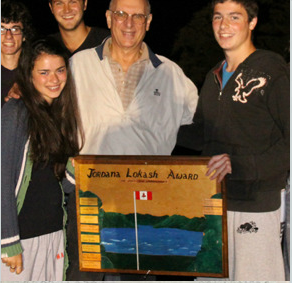 The recipient of this award is someone who has touched the lives of many other Manitou campers and staff. 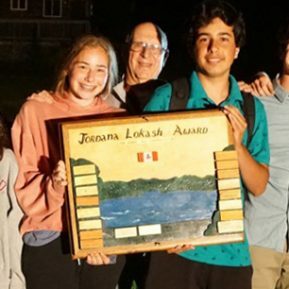 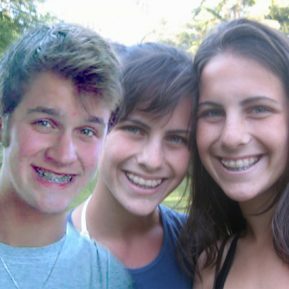 This recipient has demonstrated to the camp an unselfish love, as well as a sensitive and caring attitude throughout their entire summer at Manitou. 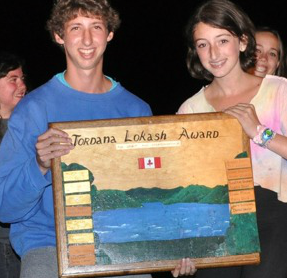 This award is given to someone whose dynamic and infectious personality is the envy of us all. 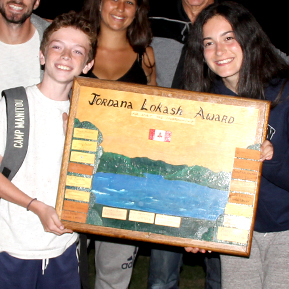 Congratulations to the 2018 Jordana Lokash Award Winners Zoe Brown & Ryan Jacoby.